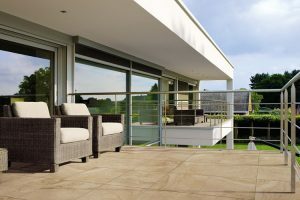 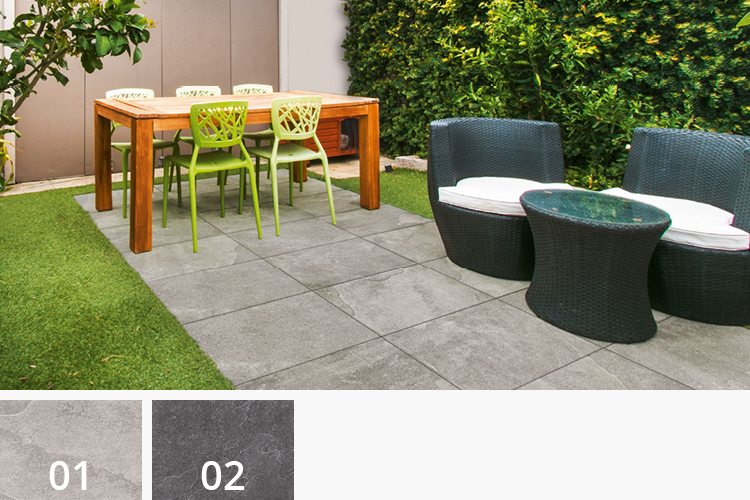 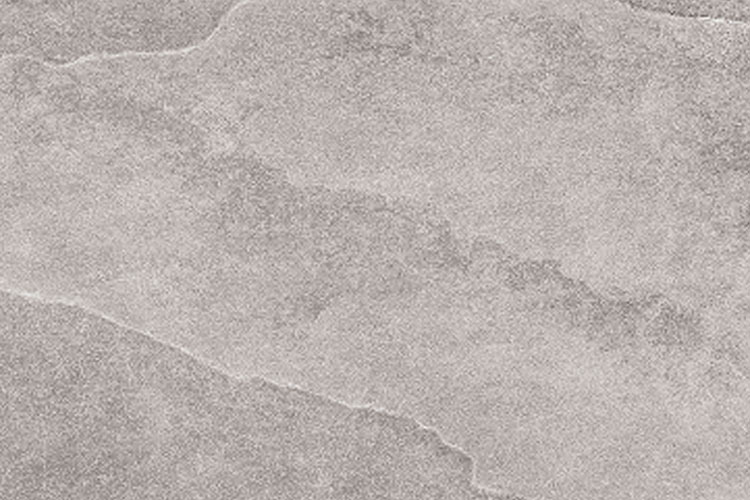 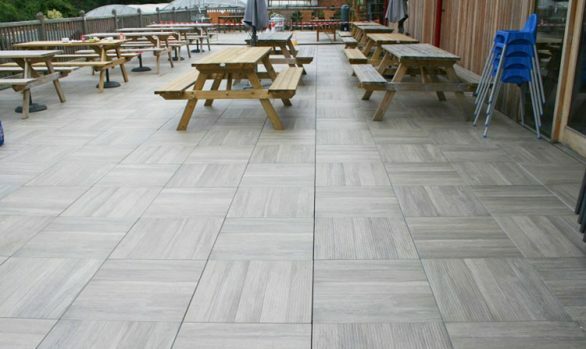 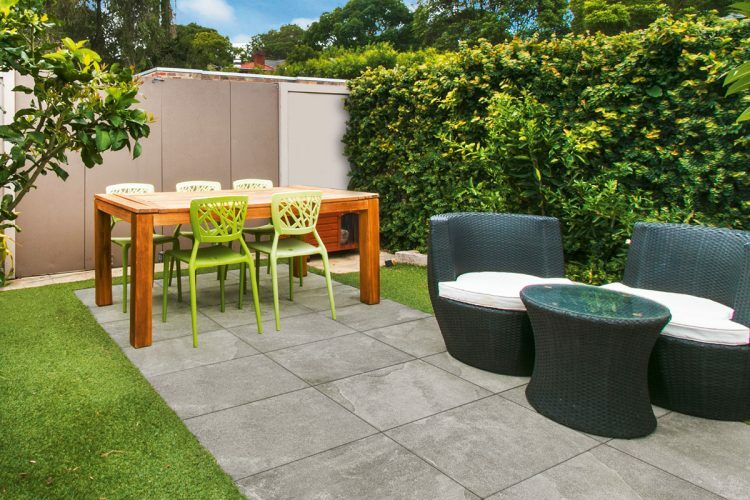 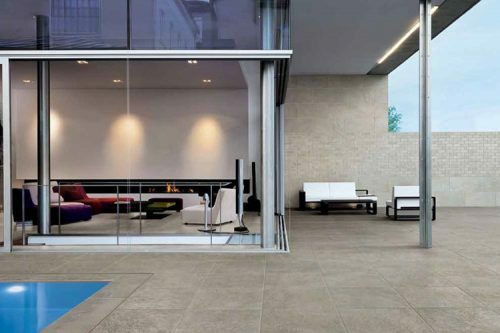 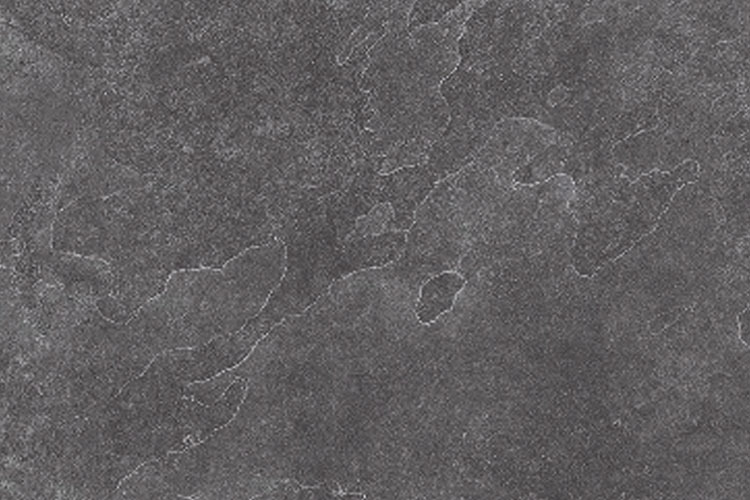 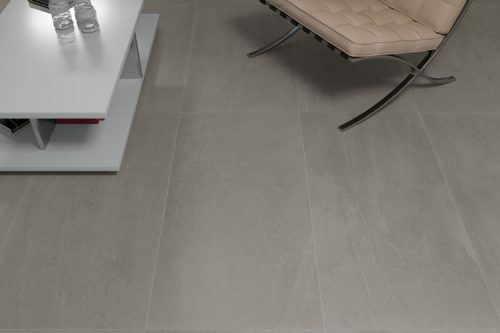 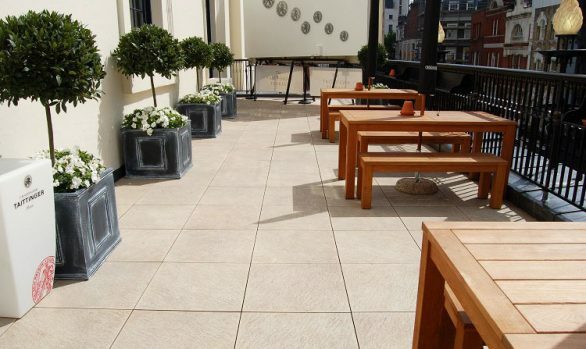 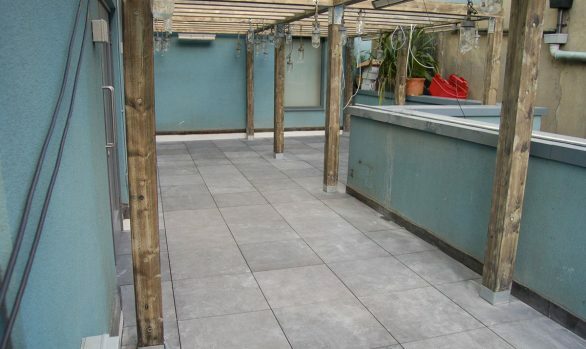 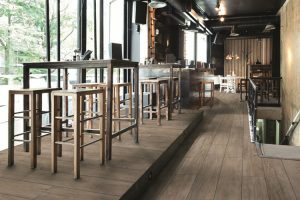 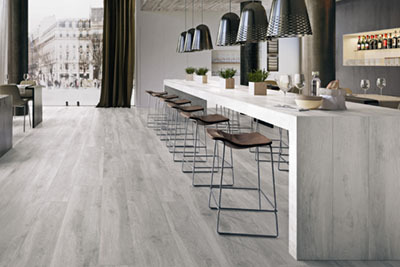 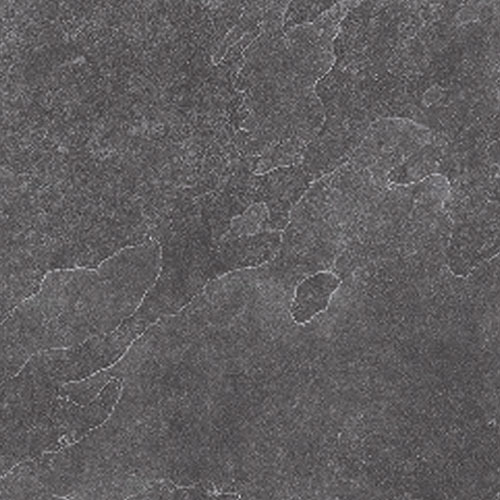 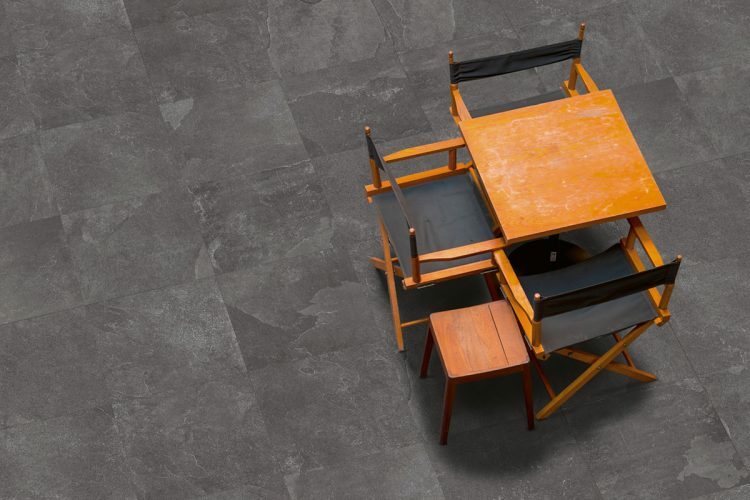 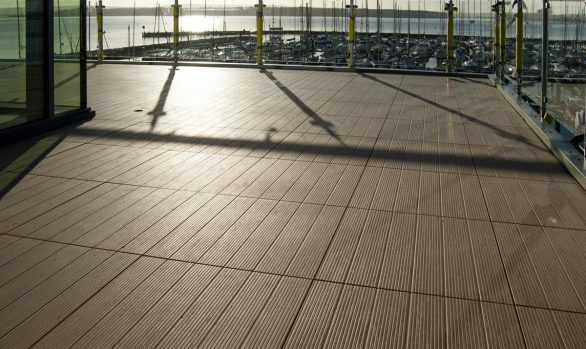 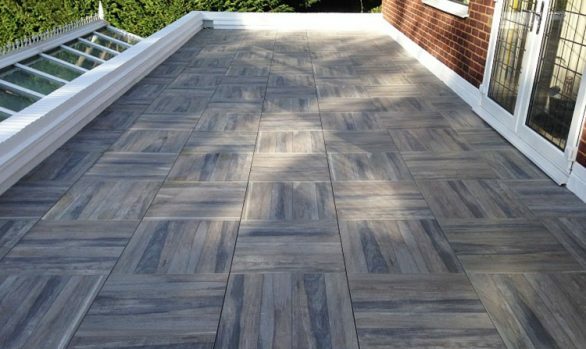 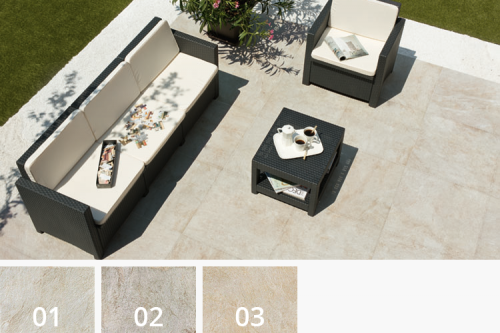 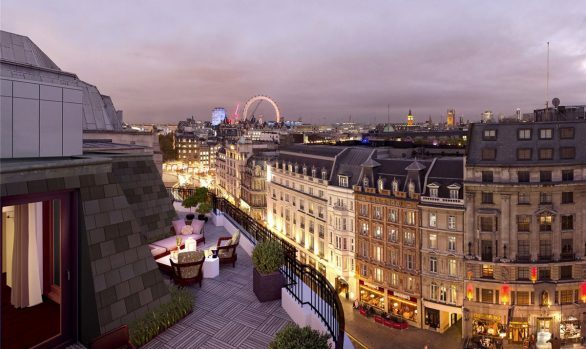 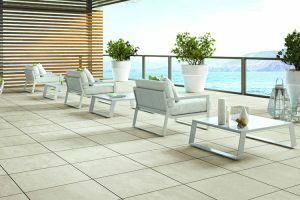 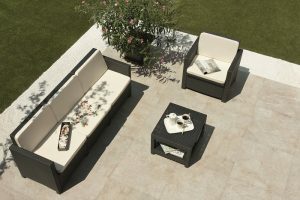 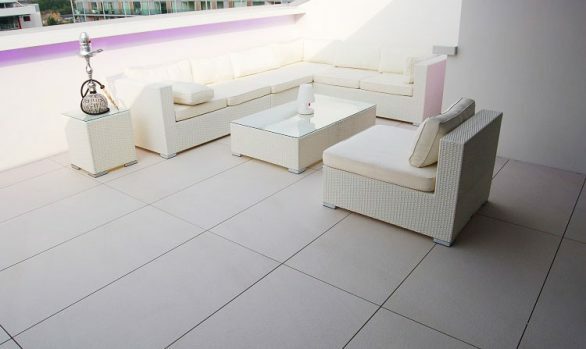 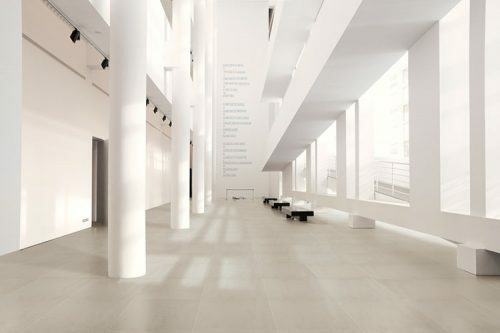 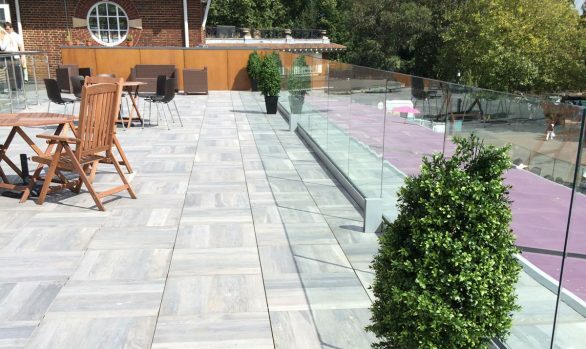 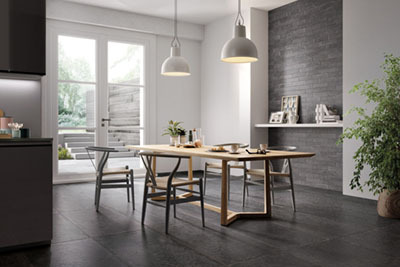 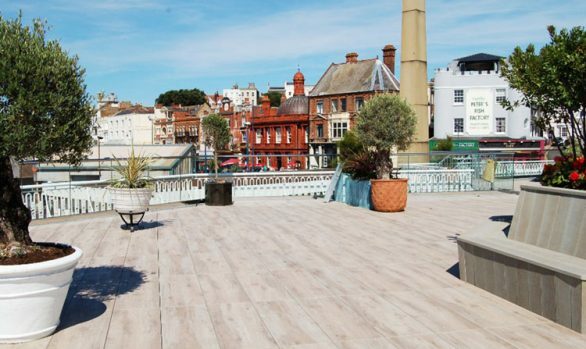 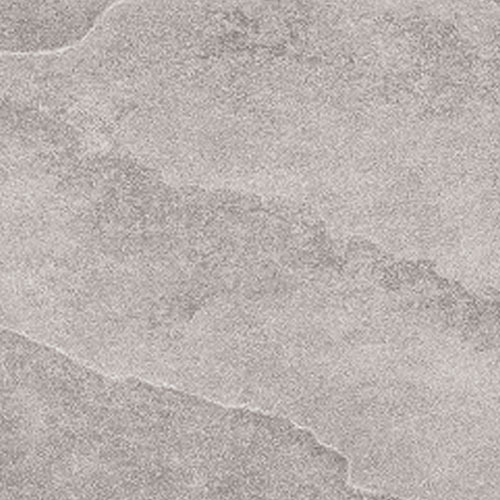 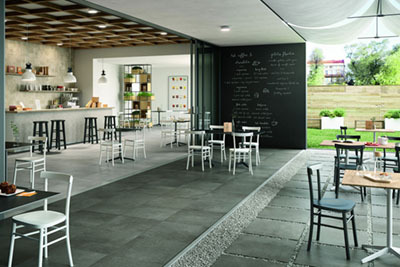 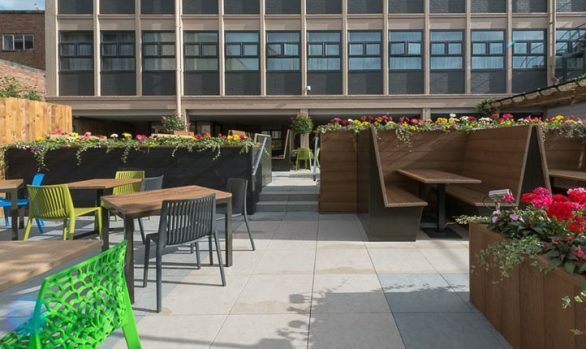 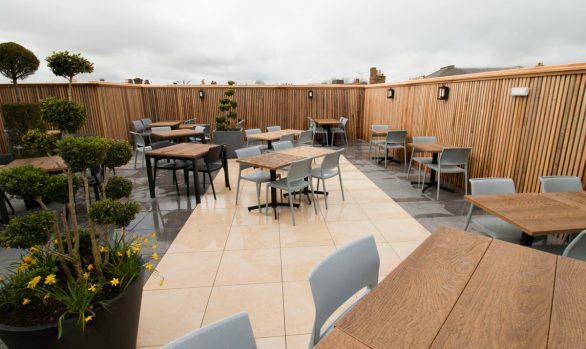 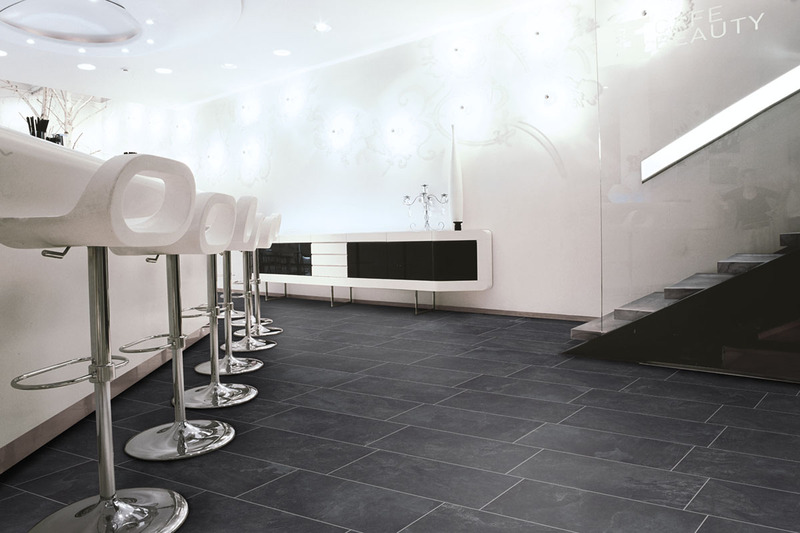 The Form Levato Mono 20mm porcelain paving tile is a large format paver range, which makes for an interesting tile due to its stone-effect surface structure and form. 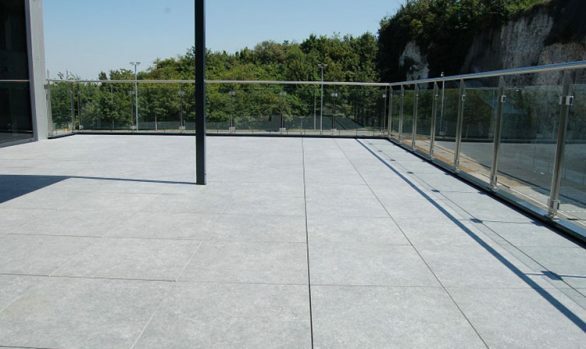 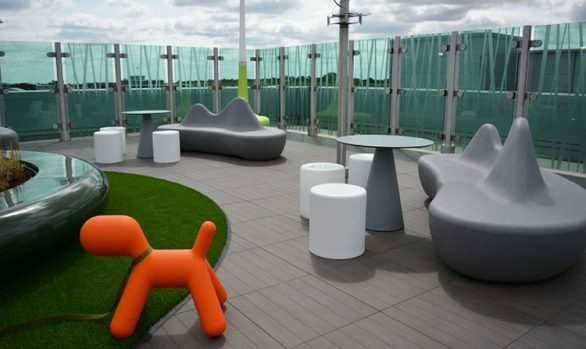 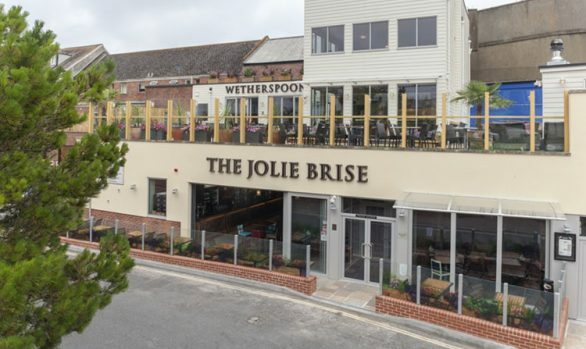 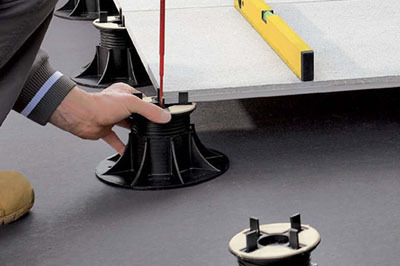 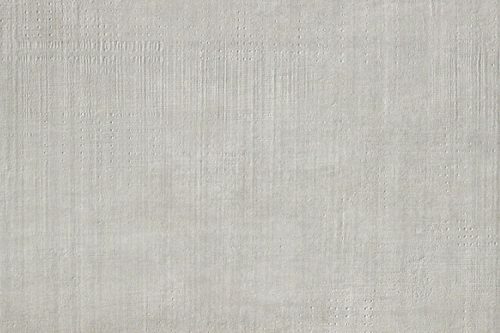 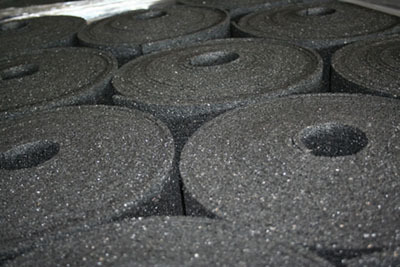 Form Exterior has a textured finish as standard and is suitable for exterior residential and commercial environments. 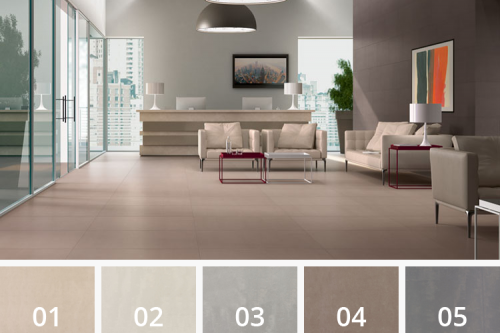 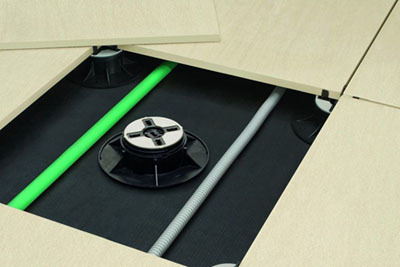 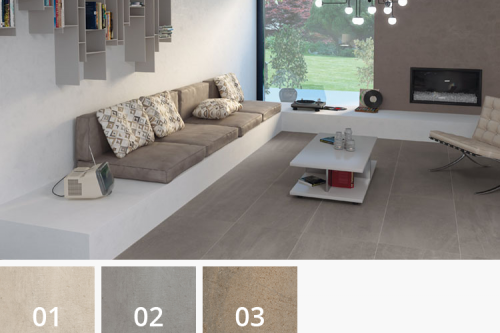 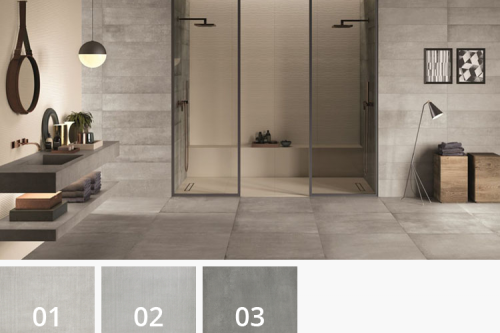 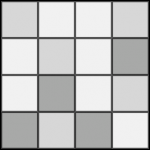 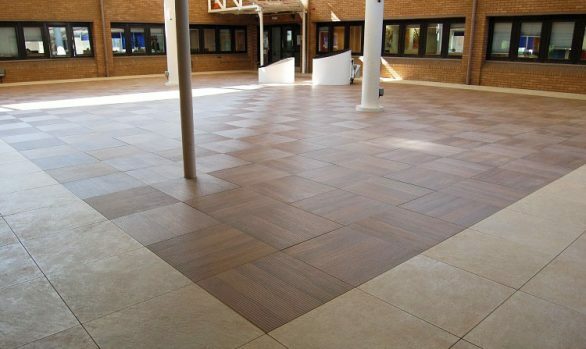 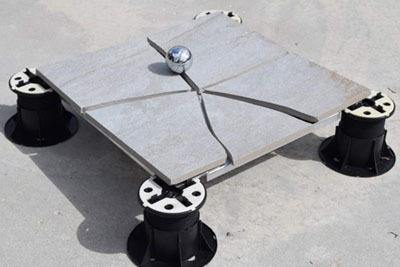 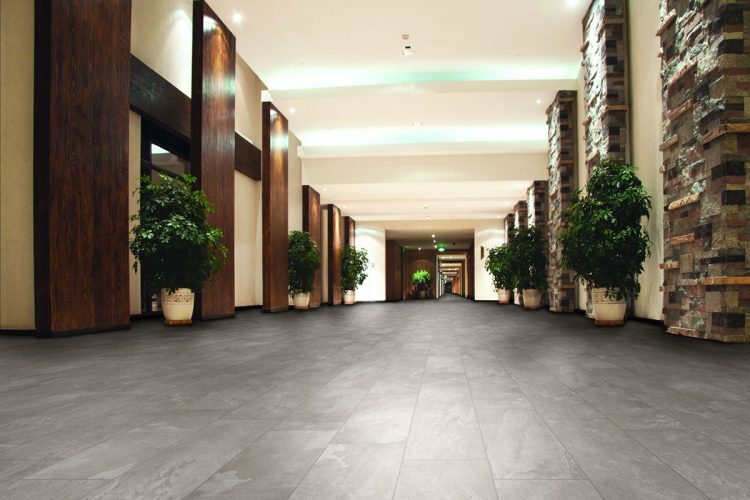 Categories: Exterior Tiles, Stone, Textured, Rectangle Format, Square Format, Interior/Exterior Coordination, V3 - Moderate Variation, 600mm x 600mm, 600mm x 1200mm.